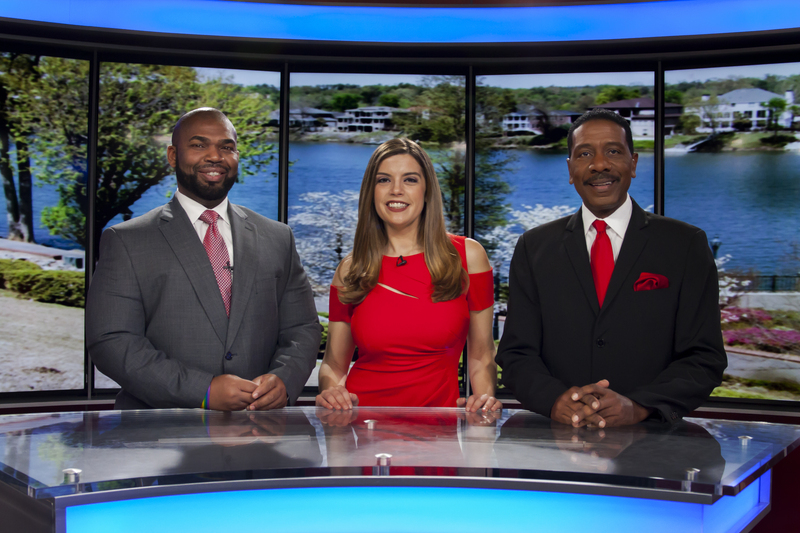 WFXG Fox 54 is the home of your local News NOW, one hour earlier, at 10 PM and is your one-stop network for the best sports, news, weather and programming in the CSRA. We are owned and operated by Lockwood Broadcast Group, which allows us to offer much more than television advertising. WFXG FOX 54 is also your best source to advertise and market your business on both television and online. If you want additional business, and would like assistance in targeting your specific audience, we will work with you to build a custom marketing strategy for online and broadcast platforms. When you partner with WFXG, you receive access to a team of dedicated professionals. You will be assisted by an Account Executive who works hand in hand with our Digital Marketing Specialist in developing a strategy that makes sense for meeting your business objectives. Our Creative Services Team can produce a fresh and creative video or television spot that will enhance your brand, reach new customers and can be incorporated into your digital…and broadcast…marketing campaigns. We can target your new customers wherever they are. Are you happy with the results you’re getting from your present form of advertising? Do you know how best to reach your present customer and when? Do you know how to measure the results of your advertising? If the answer is, ‘Not really,’ then it’s time to make a change. Whether you are a new business interested in letting people know what services you provide or an established business, WFXG can help. 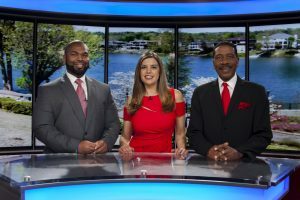 WFXG reaches 141,000* homes in the Augusta DMA each week and even more on wfxg.com! Want more customers? Not sure how to get them? It’s easier than you might think. Just call WFXG at 706-650-5400 or email [email protected] and let us show you how.